A transformative healing yoga class to support the recovery from or effects of addition. All levels are welcome. Join Stephanie for this wonderful class that combines the practical tools of the 12-step program with the ancient wisdom of yoga; creating a model that truly addresses addiction as the physical, mental and spiritual dis-ease that it is. Proceeds go to a charity dedicated to abolishing teen substance abuse. This is an open and inclusive group. Yoga is a restorative practice suitable for all levels. 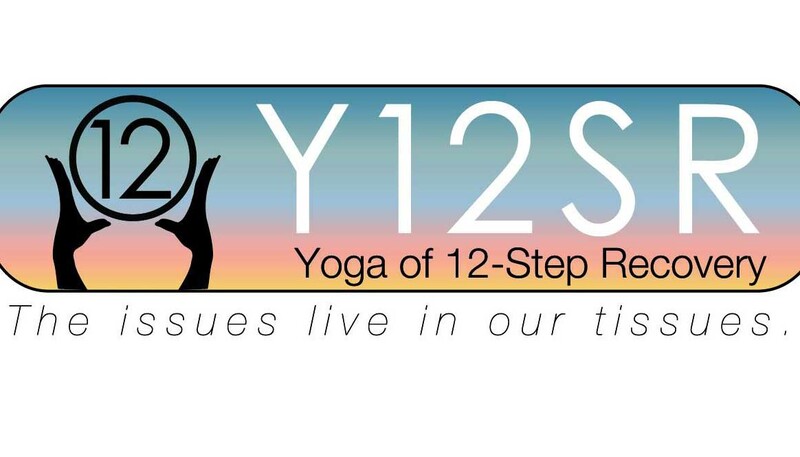 Y12SR is a 12-step based discussion and intentionally themed yoga practice open to anyone and everyone dealing with their own addictive behavior or affected by the addictive behaviors of others. This class is offered as a tool to help support the path of continued recovery. Please know that it is not a replacement for 12-step programs, a sponsor or any other addiction therapy. Class is held @ Tai Chi Acupuncture Wellness Center on one Sunday each month at 4:00pm. Please contact Stephanie ( mlqspi68@gmail.com ) for updates / schedule changes.